In the present economic climate, consumers are more aware than ever before of the need to find the best deals in every aspect of household expenditure. Whilst it is fairly easy to visit the supermarket and benefit from the best grocery offers, the financial world provides such a vast and bewildering array of products, that most individuals would have neither the time nor the inclination to trawl the internet looking for the best deals. Here at the Money Discount Centre we aim, not only to save you time and money, and possibly hours of frustration, but to find the product that best suits your particular need. Whether you are looking for a higher interest rate for your savings, lower interest on outstanding credit cards or bank loans, cheaper insurance or lower utility bills, the Money Discount Centre will assist you in the evaluation of a wide variety of financial products. The use of our comparison tables offers a quick and easy way to discover which product is best suited to your requirements, as well as to your budget. Using our site, you can find out if you are paying over the odds on credit card interest or if your savings account is attracting a more miserly interest rate than that offered by other lenders. Our site allows you to compare the cover offered on a wide variety of insurances as well as the variation in premiums charged. A large proportion of the household budget is taken by utility bills and in this area substantial savings can be made by changing providers. Whether it is gas, electricity or broadband, you will find that by switching providers you can considerably reduce your costs. Using Money Discount Centre, you can take money saving measures that will decrease your monthly outgoings. 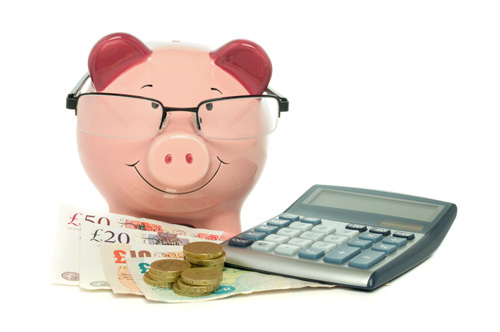 If you make even moderate savings in each area of expenditure, the overall costs will be significantly reduced. At Money Discount Centre, we endeavour to give you the best advice, and the most up to date information, to enable you to choose the best possible deals. Please ensure that you fully read the terms & Conditions of any Product or Policy before you decide to Proceed and are fully aware of the total costs and the benefits and any exclusions or limitations applicable to the product or plan. Please note that the product links will take you direct to the issur or insurer’s site direct and we cannot be held responsible for the information which they provide within their own sites on some comparison tables we use a start rating which rates products by visitor popularity.